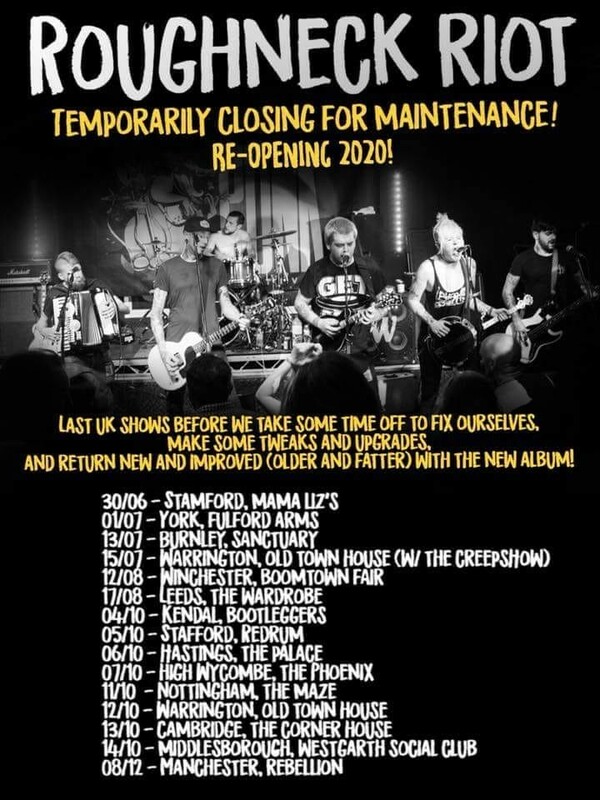 Roughneck Riot are taking a year off in 2019 so come and watch them play one of their last dates before taking a break. Support from Tim Loud playing with a full band to promote his latest album. Entry by donation, music from 8pm.